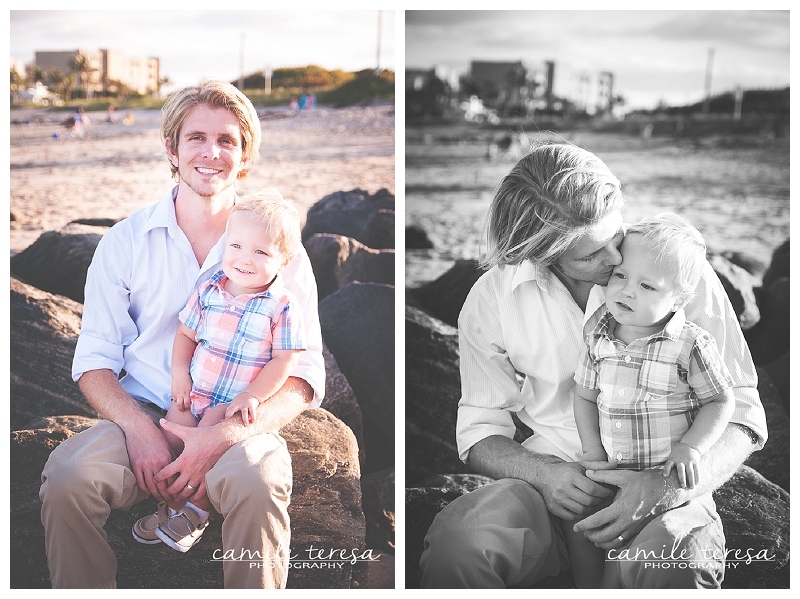 Jake is the amazing youth pastor at my church, and a couple of weeks ago I had the honor of photographing his awesome and adorable family. 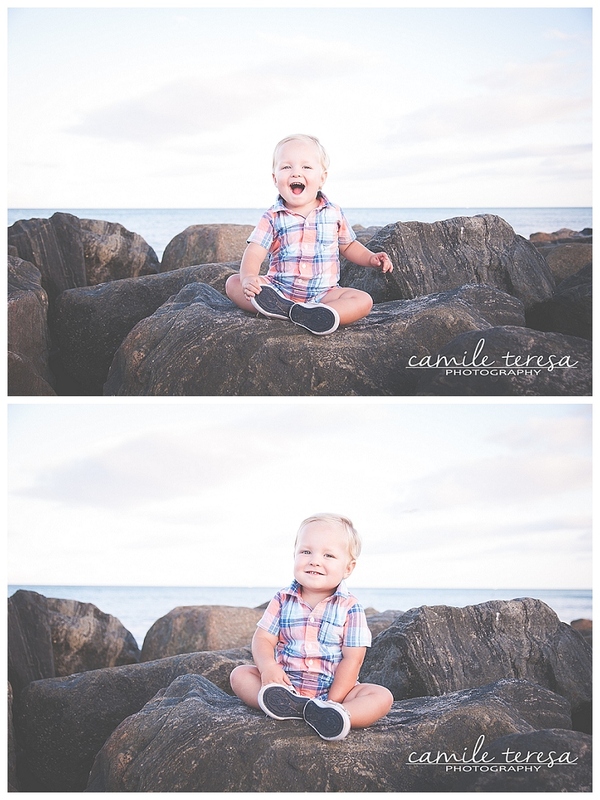 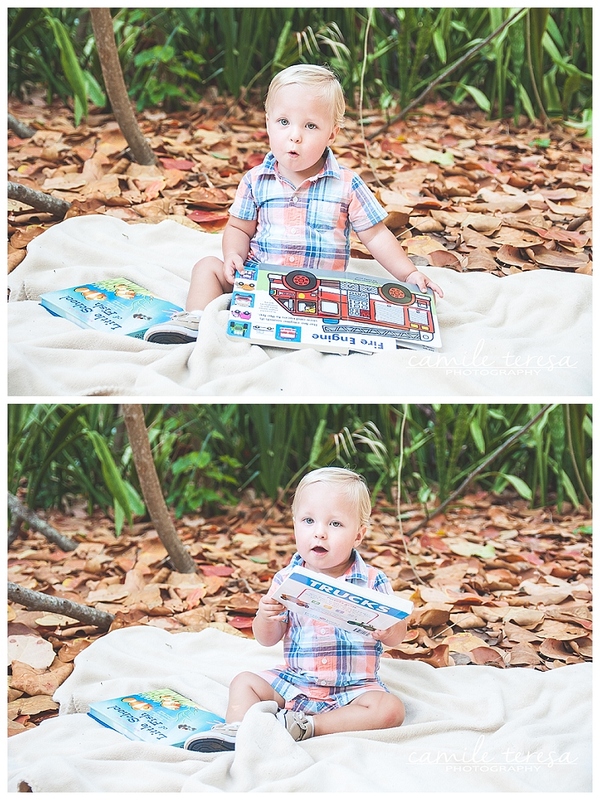 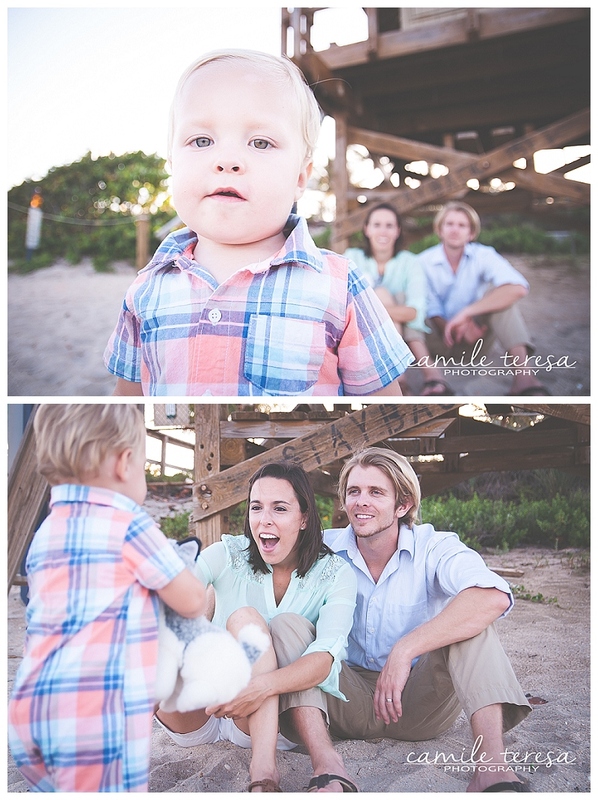 I headed out to the Boynton Beach Inlet with Jake, Kristin, and Baby Caleb around sunset for some spring family photos and beach fun. 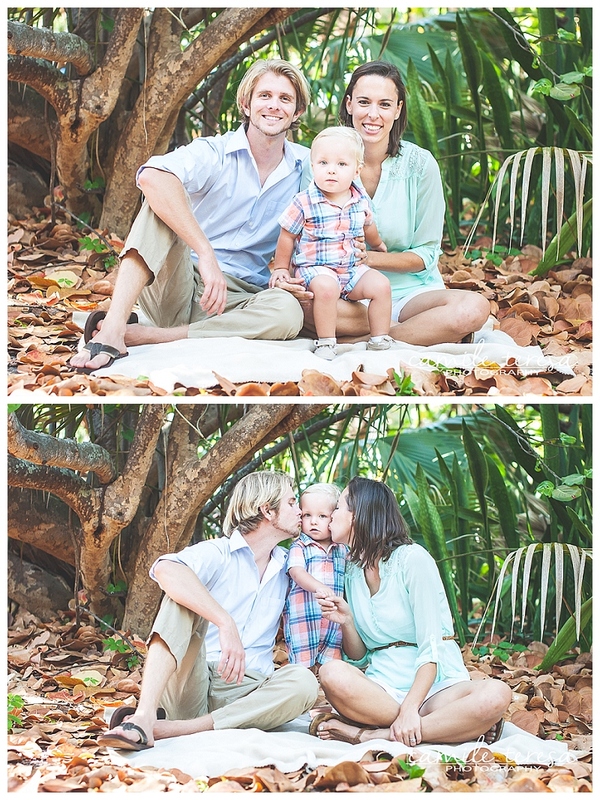 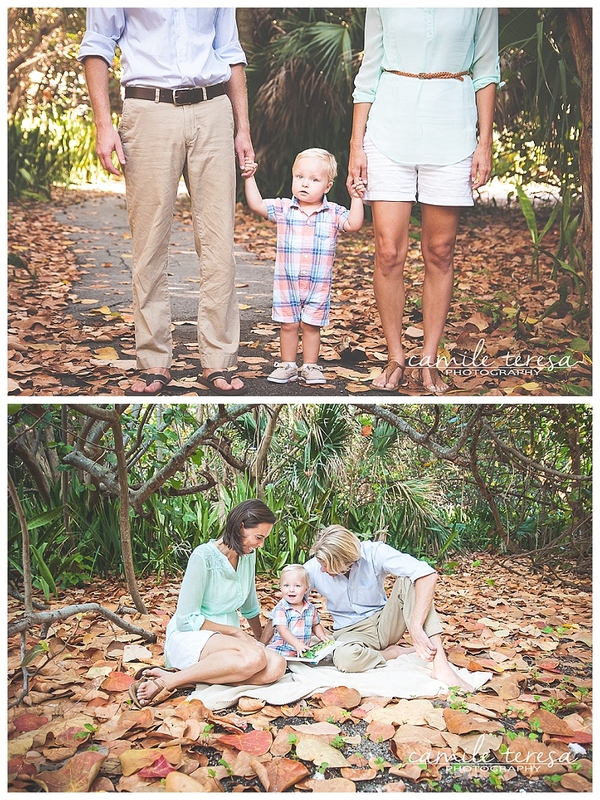 The love that this family has for each other is just so incredible to capture! 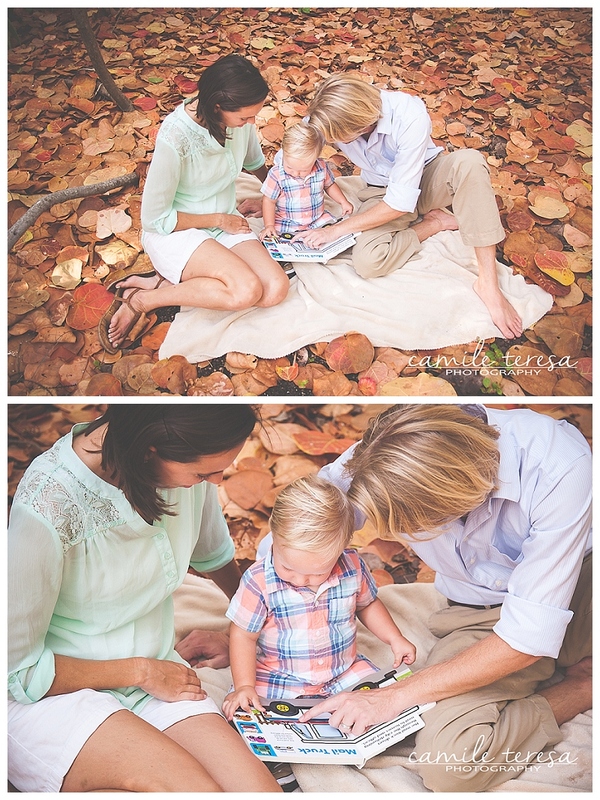 After we finished, Caleb shouted, “all done!” Seriously, so cute. 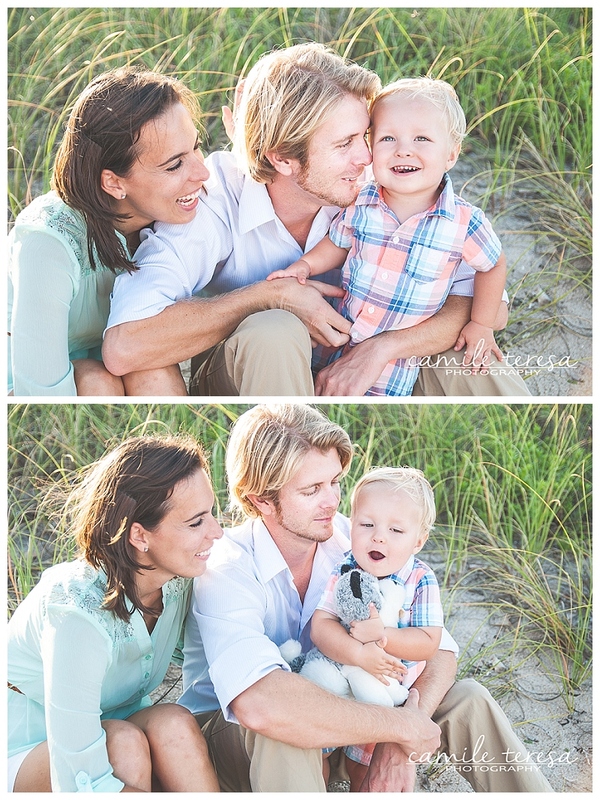 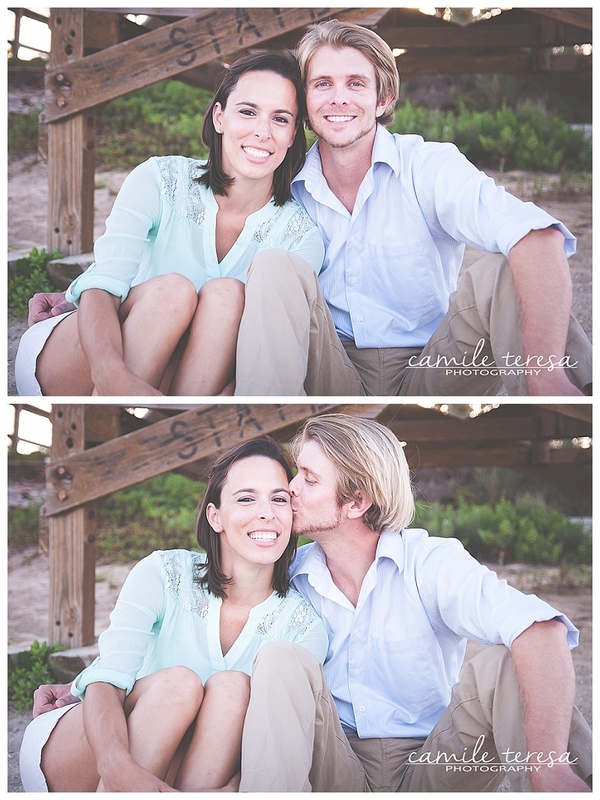 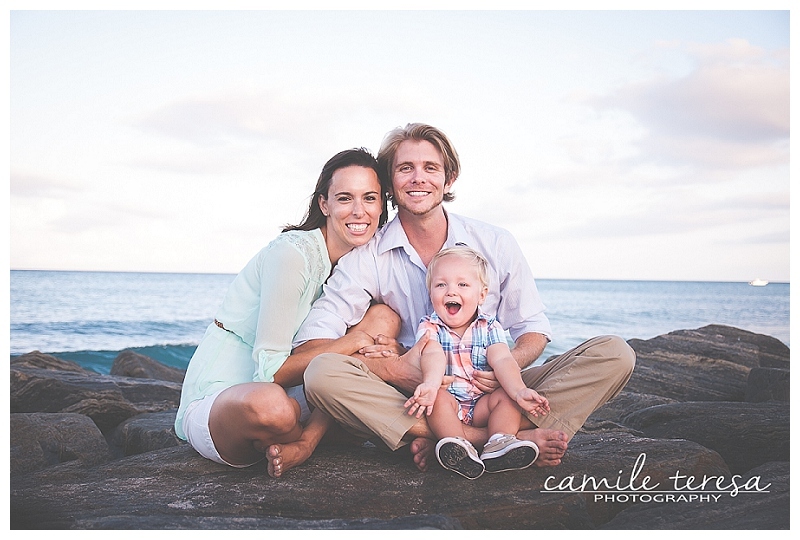 Thank you Jacob & Kristin for allowing me to capture your beautiful family!